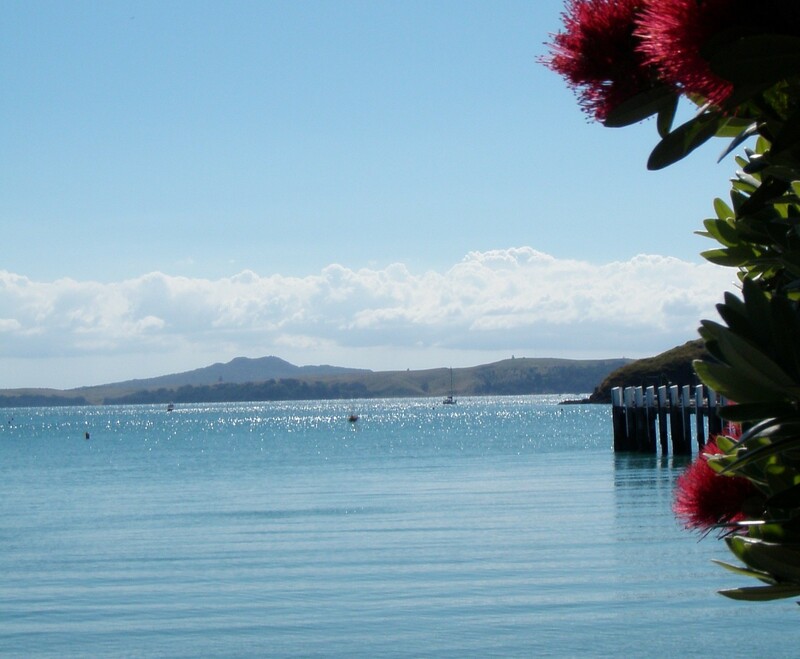 Celebrate New years eve, Auckland Anniversary weekend, Valentines Day, together with other public events in style this summer cruising Auckland Harbour and Islands. Cruise options adapted for you particular event can include fishing, water sports, drop off for day excursions and pick up at a later time. Olympic Spirit is equipped with satellite TV, dual screens and capabilities for Power Point presentations or relaxing and watching your favorite sports events or movies, while cruising and dining on Auckland Harbour. Offering luxurious Auckland Harbour cruises and charter boat options, The Amada Cruises has the perfect events vessels located at the popular Viaduct Harbour for your next corporate function, special event or private party. The best view of Auckland's new years fireworks display! GET YOUR TICKETS ONLINE TODAY! “Olympic Dream” is a purpose built functions catamaran with a wide beam so offers comfortable travel under most conditions. Book your boat cruise on Auckland Harbour with Amada Cruises of Auckland (The City of Sails), New Zealand. Olympic Spirit is a 72’ sailing catamaran with a 28' beam and a draft of 6’. A very stable vessel that is suitable for all types of charter options. This vessel has been on charter on Sydney Harbour for a number of years and was purpose built for charter cruises. Since her arrival in NZ she has completed a $300k refit. Equipped with fully licensed professional bar, self functioning galley for on board meals and an elegant seated dining room for 65 persons. Full BBQ facilities for casual meals. Satellite TV with large viewing screens, three comfortable decks, two cozy lounges and with a full capacity for 124 persons. We cater for all types of charter functions and can also offer extended cruises with overnight facilities for 10 persons in very comfortable surroundings. While Olympic Spirit is a sailing catamaran, it also offers comfortable cruising under power. Amada Cruises would be pleased to quote for any type of charter cruises – please contact us.